Single Level Detached SFR in OC. Just Listed! Home / Just Listed! 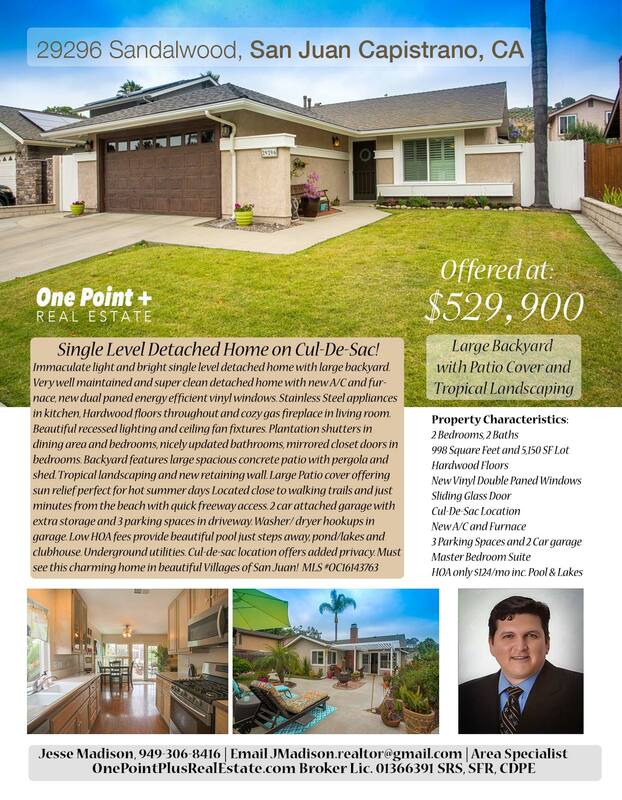 Single Level Detached SFR in OC!